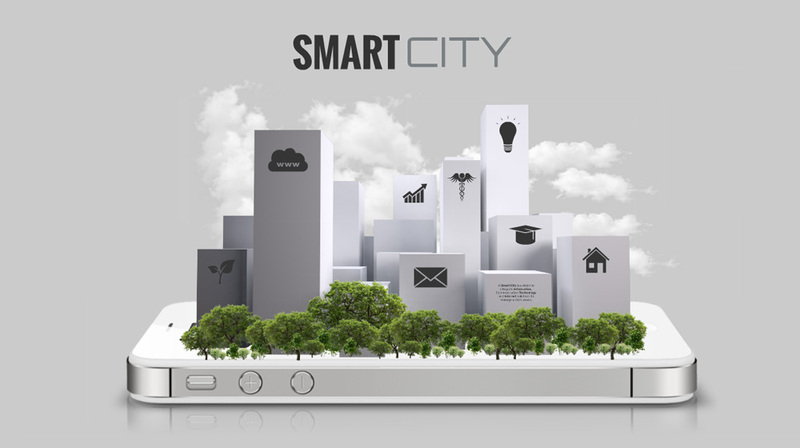 3D Prezi Presentation Template with a smart city concept. Small 3D white buildings on a white iPhone smartphone with green trees. A creative template for presenting the vision of future city/cities. Zoom onto the buildings and insert your own content. Present about the topics of smart community, information technology, green resources, future technology of cities. This entry was posted in Best Prezi presentation templates and tagged 3-d, 3d, 3d city, 3d smart cities, 3d smart city concept, 3d template smart city, building, building future, buildings, city, community, construction, education, Future Technology, future vision, houses, iphone, it, it network, it system, prezi templates, school, skyscraper, skyscrapers, smaet city infographic, smart city, smart city presentation, smart city vision, smart community, technology.